Honor became a best seller in Mobile Category and Electronics Category at shopee.com, selling over 8,000 units within 80 minutes. Chinese smartphone maker Huawei's online-focused sub-brand Honor today said that it sold oversold 6 million units of the recently launched Honor 8X globally. It said in India, over one million units of Honor products were sold during the Diwali promotional period, a 300 percent YoY increase from 2017. 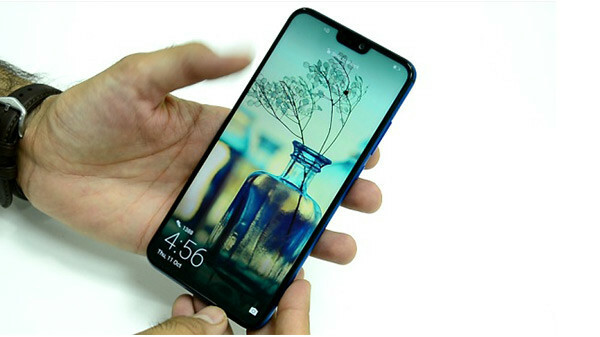 The most popular products included Honor 9N, which became the Star Product on Flipkart's Big Billion Days and the recently launched Honor 8X, which became the Best Seller on Amazon India on the first selling day. Whereas in China, the recently launched Honor Magic2 was another strong sales performer. 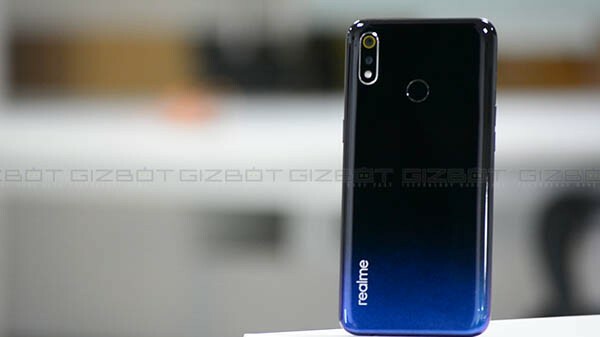 It was the best-selling smartphone in terms of sales volume and revenue in RMB 4,000-5,000 range ($580-720) at Tmall.com and JD.com. In Indonesia, Honor became a best seller in Mobile Category and Electronics Category at shopee.com, selling over 8,000 units within 80 minutes. P Sanjeev, Vice President, Sales, Huawei Consumer Business Group said, "We are delighted to see the immense support from our customers even when the smartphone industry is down globally. As a thanksgiving for our Indian consumers, we would like to announce that unlike other smartphone brands, Honor will not increase the price of its smartphones this year. Honor stands tall during this tough time and is focused to keep its customer satisfaction above the rest." Furthermore, it said Honor 8X also became one of the highest selling phones in Germany, France, Middle East, North America, and South Asia regions. 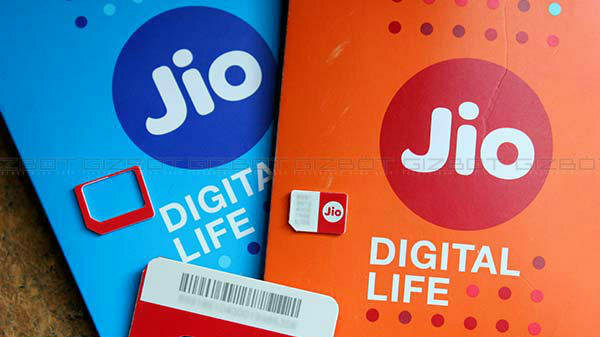 Meanwhile, the company has extended its attractive offers on its best-selling smartphone's on Flipkart till stocks last.